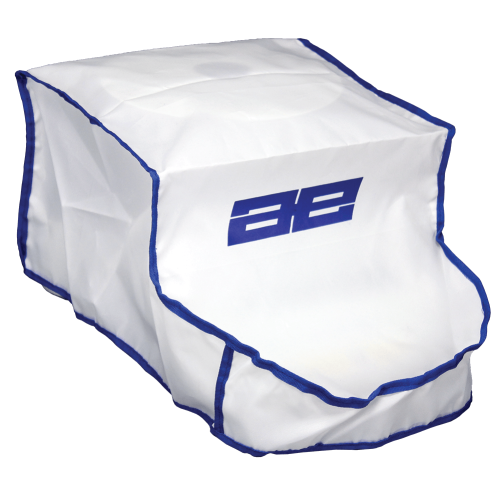 The cover for top loading Nimbus and Eclipse Lab Balances help to protect the products from dust and material. This cover helps keep the balance clean. Using the disposable item can reduce the need for costly maintenance and prolong the life of the balance. This accessory is for top loading Nimbus or Eclipse balances.